Ascending in Grace, Part 2 – 10 Ways to Come Back to You! 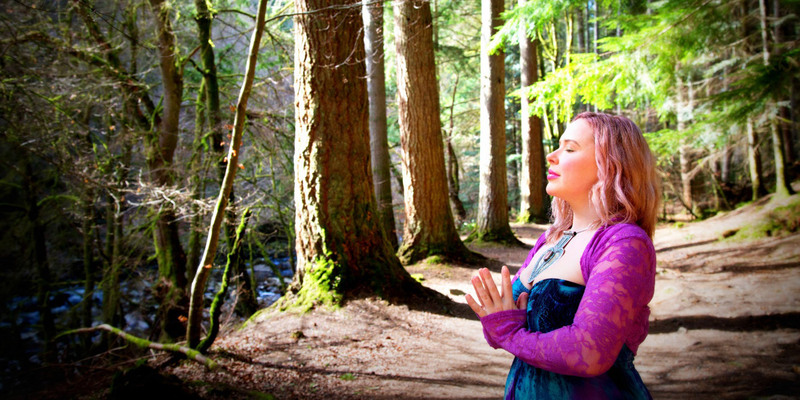 Embracing the Divine Feminine – Be-ing versus Do-ing! Spiritual Protection – is it needed? Archangel Cassiel & Lady Serenity – Standing in your Power! Archangel Gabriel & Lady Hope – the Celestial Life Coach!